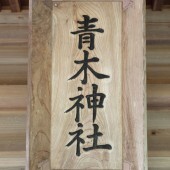 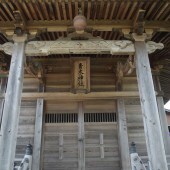 The foundation year is uncertain but it has been listed as the primary god of 14 subordinate shrines, which are in turn subordinate to the Shiogama God. 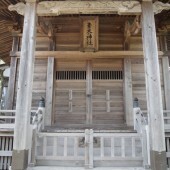 For a certain period of time it was temporally obsolete but ¬in Genroku 3 (1690), Kan-e-mon, a farmer who lived in Shiogama Shingashi town, revived the shrine after paying a visit of thanks for the realization of his earnest wishes. 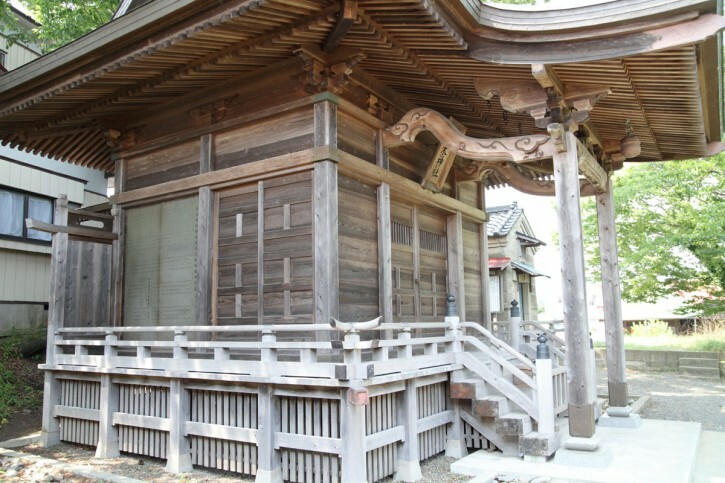 In Keio 3 (1867), there was a huge fire in Shiogama town and the shrine was burned down. 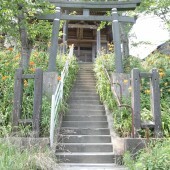 The shrine we see today is the one rebuilt on the site after the fire.